Each month, Amazon Prime Video Canada adds new movies and TV series to its streaming service. Below, find all of the shows coming to Amazon Prime Video Canada this month. Amazon Prime is priced at $79 CAD per year with a 30-day trial period. For those located in Quebec, there’s no trial but the cost is $79 for a 13-month subscription. Some of the platform’s most popular or well-known titles include Transparent and The Tick. 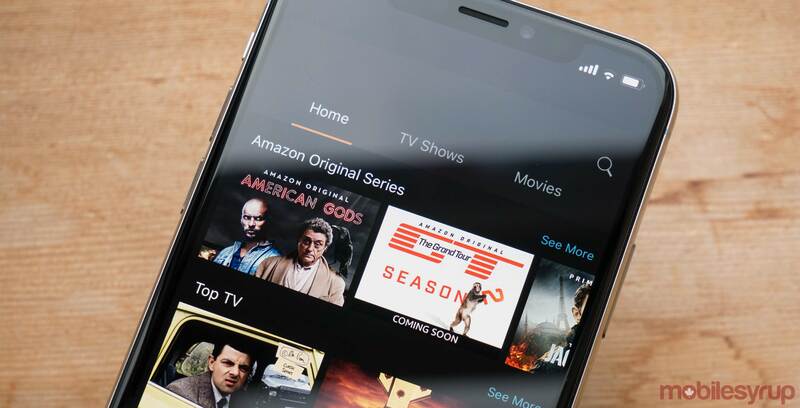 Amazon Prime Video is available on Android, iOS, PlayStation, Xbox and many other platforms.